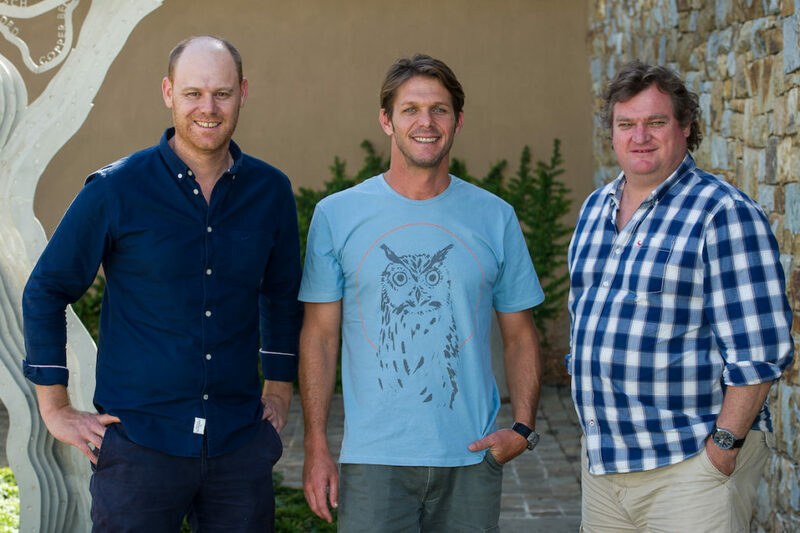 The Cape Winemakers Guild announced today that two accomplished Stellenbosch winemakers, Bruwer Raats of Raats Family Wines and Morné Vrey of Delaire Graff Estate have joined the ranks of the Cape Winemakers Guild. Specialising in Chenin Blanc and Cabernet Franc during his winemaking career spanning over 16 years, Raats is acclaimed both locally and internationally for consistently producing high quality wines. As executive committee member of the Chenin Blanc Association and member of Premium Independent Wineries of South Africa (PIWOSA), Raats is an active ambassador for South African wine. He has an impressive collection of accolades under his belt, with no less than four Platter 5-star ratings. His Mvemve Raats de Compostella was voted the most memorable wine in the world for 2011 and top rated wine in 2015 by British wine commentator, Neal Martin. This elegant red blend, with Cabernet Franc as the backbone, was also one of the highest rated wines by South African Wine Index in 2014. “Bruwer is very active in marketing his own as well as South African wines as a whole. He is widely recognised as a producer of exceptional wines and will be a great asset to the Cape Winemakers Guild,” says CWG Chairman Miles Mossop. Fellow newcomer to the Guild, Vrey, is equally passionate and dedicated. As Cellarmaster at Delaire Graff for the past seven years, he embraces all aspects of the wine industry from judging and serving on numerous tasting panels and study groups. Vrey has received three Platter 5 Stars for the estate’s Botmaskop and three for his Delaire Laurence Graff Reserve, as well as accolades from Old Mutual, Veritas, Decanter and Concours Mondial for numerous other wines. In 2015 he was named Young Winemaker of the Year by UK wine commentator Tim Atkin. “Morné is a talented winemaker which is evident by the string of awards he has already received in his winemaking career. He is innovative and always experimenting, trying to improve the quality of his wines,” says Mossop. 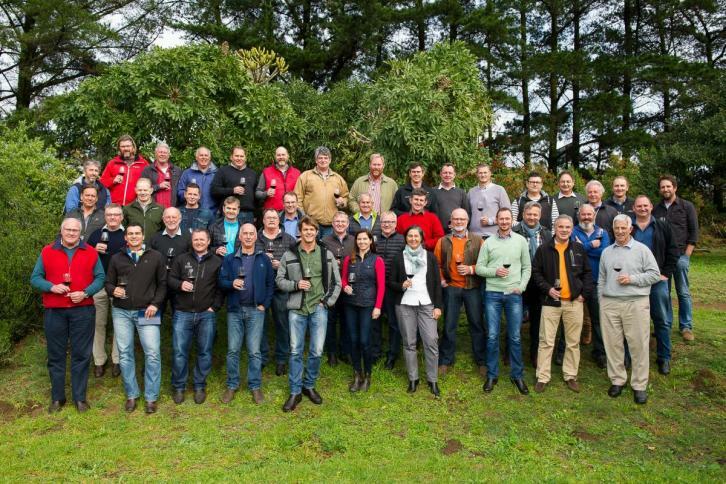 The Management Committee of the Cape Winemakers Guild also enters 2017 with a few changes. Miles Mossop commences his second year as Chairman and will be supported by Boela Gerber as Vice Chairman, David Nieuwoudt as Treasurer, Kevin Grant as Cellarmaster and Andrea Mullineux who will be responsible for marketing. 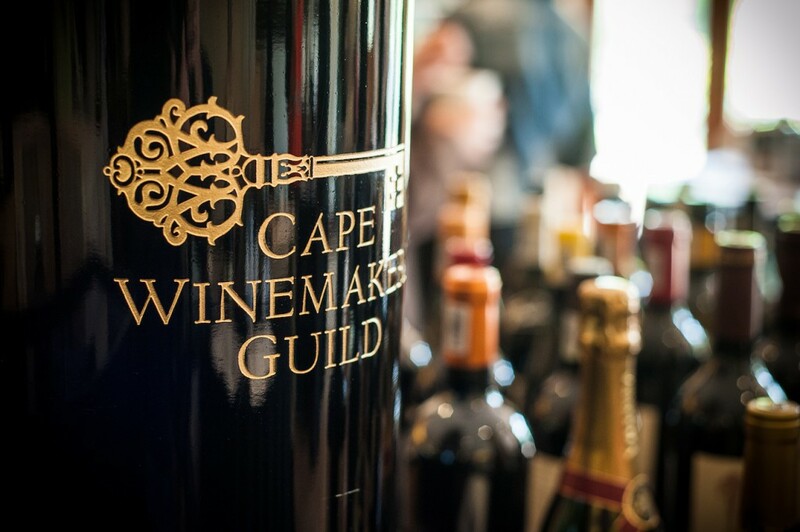 Established in 1982, the Cape Winemakers Guild comprises 47 of the country’s most respected winemakers with the single minded vision to elevate the standing of the South African wine industry through their ongoing commitment to transformation and the production of world-class, quality wines.